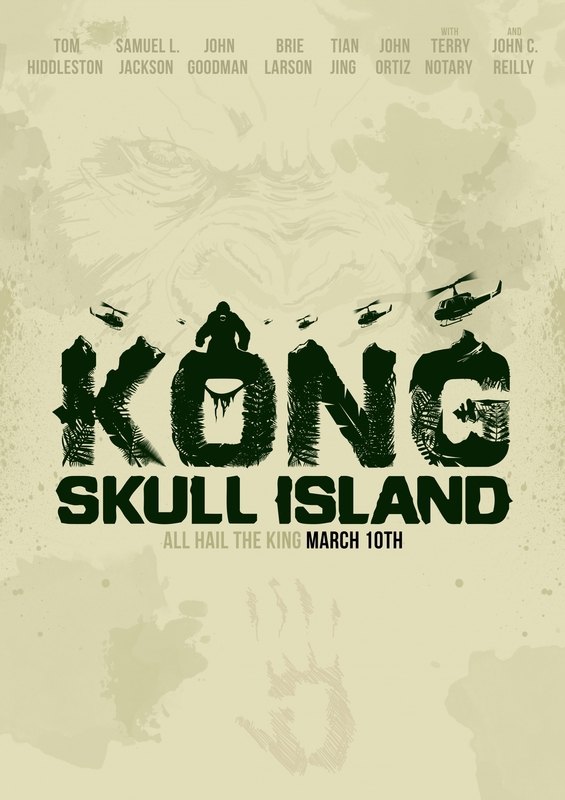 This design shows why KONG is King! It shows his massive, yet intriguing presence as he appears in both the forefront, (showing that he is to be reckoned with) as well as the background. Please give credit to @2amCreativeProduction on both Facebook and Instagram, please!